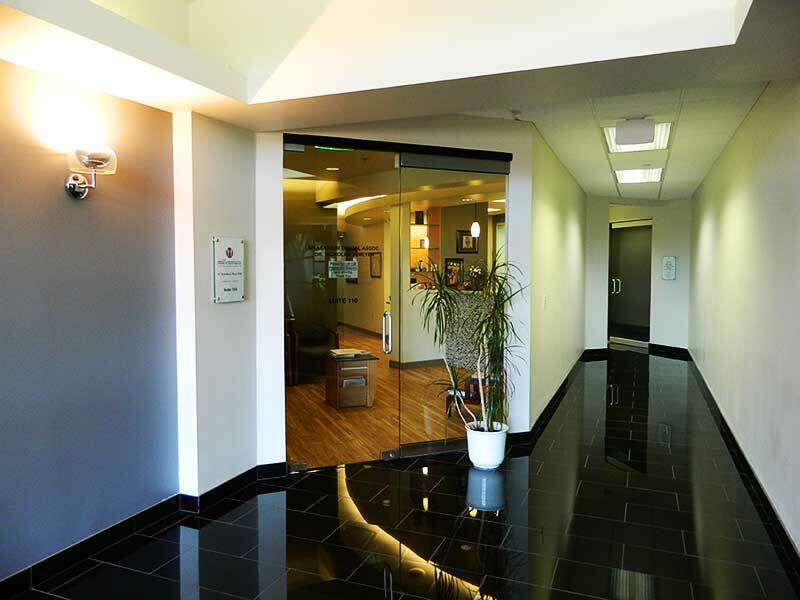 At Millennium Dental Associates, we strive to create an optimum environment, both internally and externally, whereby the wholeness of the individual is recognized and honored. By treating our patients as friends, we are able to foster a deeper awareness of the distinct options available in dental health. 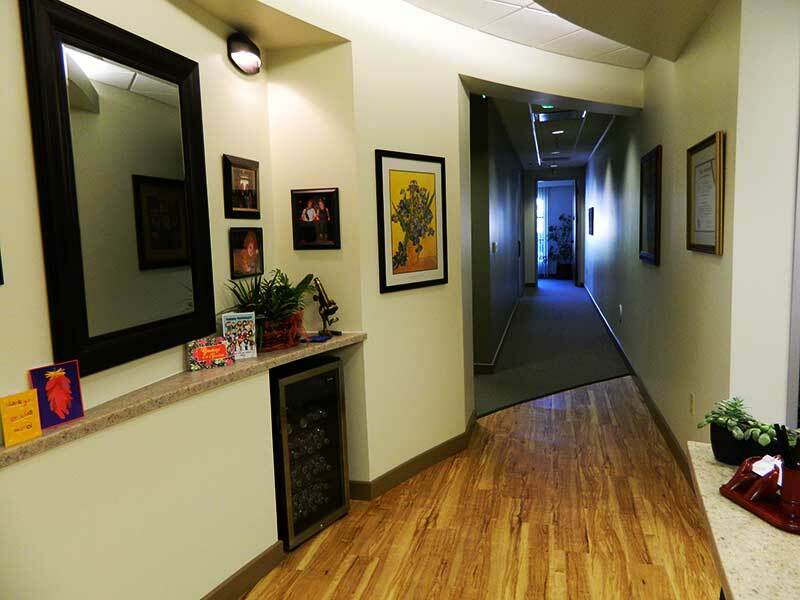 We strive to bring you the finest in holistic dental services. That means among others, using the materials deemed most compatible with your body, non-metallically based restorations wherever possible and appropriate nutritional support for the procedures proposed. 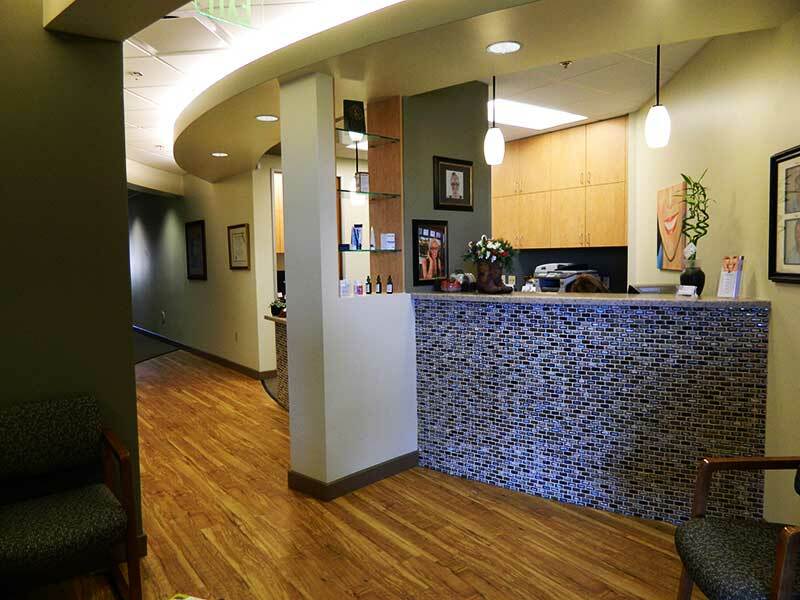 Dr. Meyer offers a very wide range of services, some more commonly found in the offices of specialists. 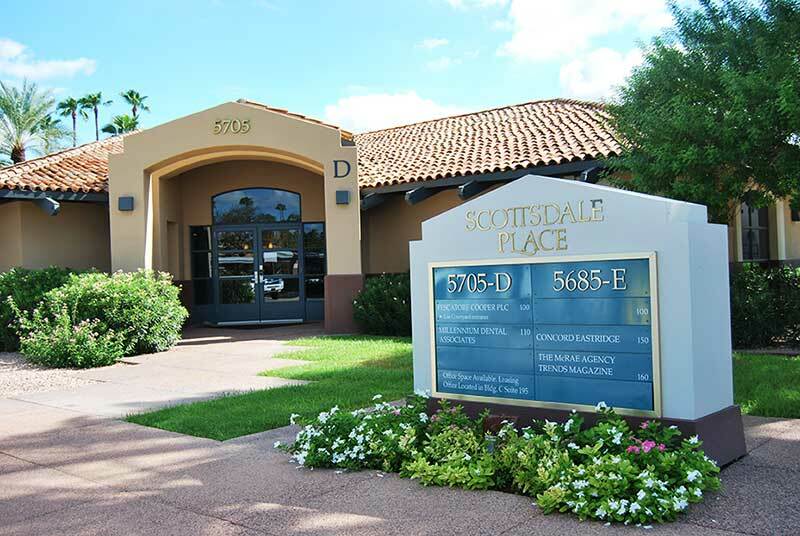 Most all oral surgical procedures and restorations are performed in-house so your need to travel for added care is kept to a minimum. For those few services we are unable to provide, we have teamed up with select dental specialists and various healthcare providers. 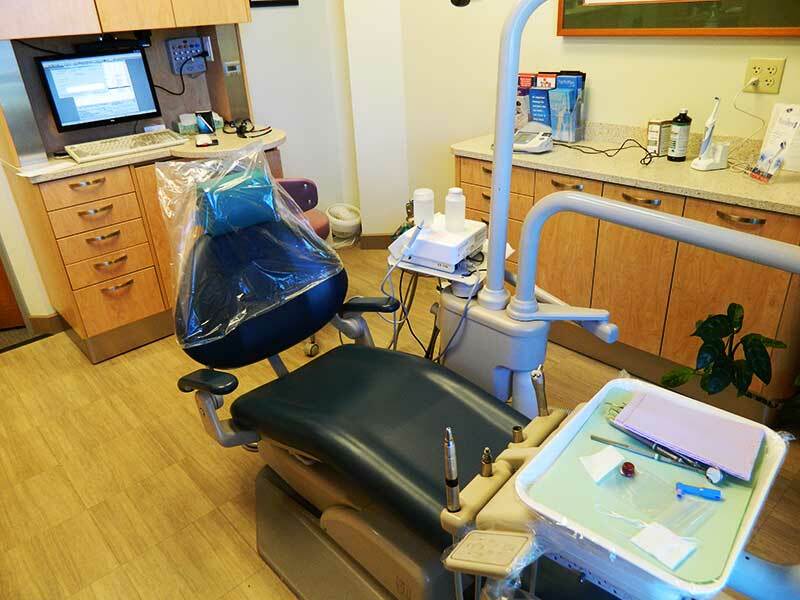 Some examples of services we do not provide are dental material testing by resonance and metabolic case management. Dr. Meyer does not perform root canal treatments. We also interface with your physician for the medical management of your care on an as needed basis. This is really the essence of a holistic dentist and an integrative practice where medical and dental resources work closely together for your well-being. It may be comforting for you to know that Dr. Meyer sits side by side with many of the nationally and internationally known physicians we work with at medical-dental seminars. The result is a well-informed, well-rounded team that speaks and understands the medicine and dentistry from a holistic perspective. 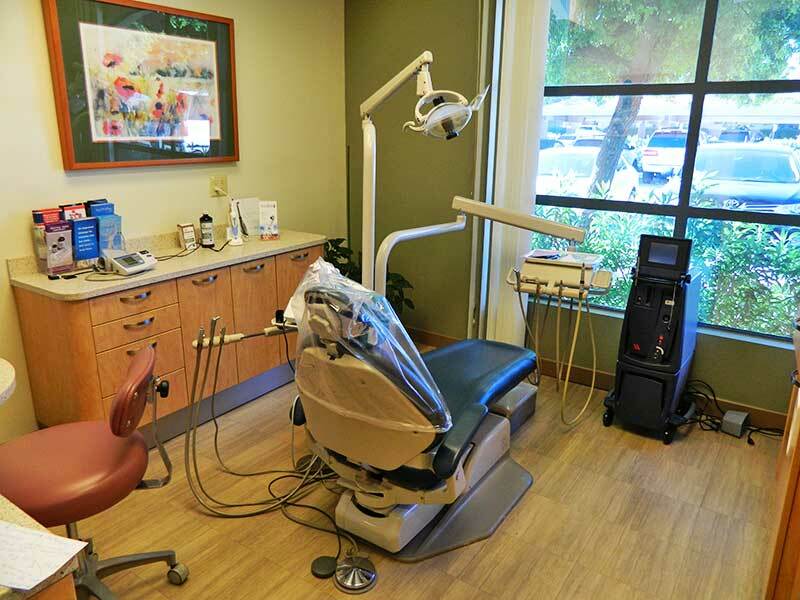 Because of the diverse clientele he has treated for over 35 years, Dr. Meyer finds that he is a combination of a detective, an artist and a dentist. The most compelling cases for him are those individual who have multifaceted problems such as bite (TMJ), materials sensitivity issues and orthopedic concerns. As you peruse the practice site, you will come across discussions on the various diagnostic tools used to help better understand your condition.